The place to stay for comfortable, 4 Star quality accommodation in Ashburton. Hosts, Aaron and Stacey White, are experienced Motel Operators that make sure their guests feel welcome and well cared for. 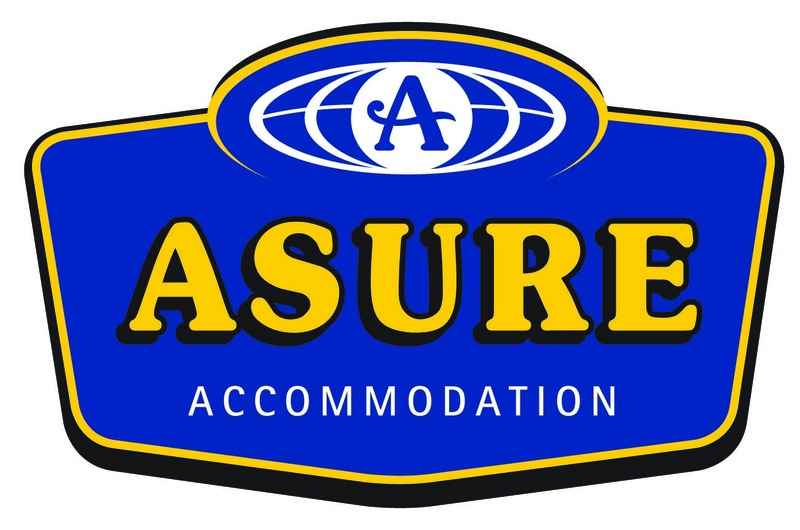 Located in the heart of Ashburton, ASURE Adcroft Motel offers Spacious 4 Star rated, self-contained accommodation providing Excellent Facilities and Services. The 14 spacious motel rooms are well heated, include a fully equipped kitchen with a microwave and refrigerator, flat screen televisions with Sky 50+ satellite TV, including sports and movies. Each room has an ensuite bathroom and spacious seating and dining areas. ASURE Adcroft Motel features an outdoor dining area, Barbeque facilities and beautiful gardens, where guests can enjoy a casual meal. Other facilities include a children’s playground. Offering parking at your door, with room for trailers, boats and larger vehicles including trucks and buses. ASURE Adcroft Motel is situated beside Lushingtons Cafe,Gift and Garden Centre. Situated 1 km South of Ashburton's new Countdown South and 100 metres North of Cafe Time. Ashburtons EA Stadium and swimming complex, Tinwald Golf Club, Plains Railway and the Ashburton Museum are all within a 4 minute drive from ASURE Adcroft Motel. Situated just 1 hour from Christchurch International Airport and the ski slopes of Mt Hutt. En route to/from Mt Cook, Queenstown and Dunedin. Book now and pay when you stay. Booking direct gives you more options and better prices.